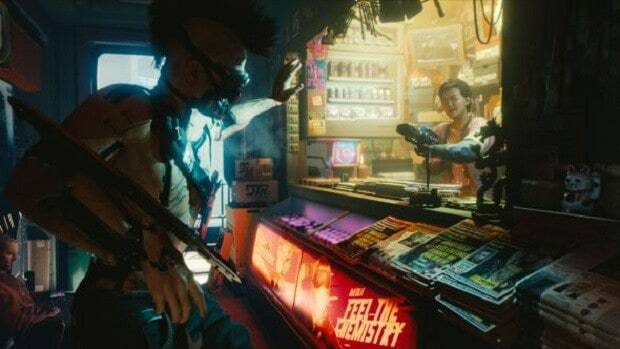 Cyberpunk 2077 is, undeniably, one of the most anticipated titles to be revealed during this year’s E3. While the game got its first trailer a few years back, we just got to know more information about its gameplay and now the “hype is real”. The team that works on the game, which comes to a staggering number of almost 350 developers, are working on it right now while it is at its production stage. This is the biggest team to work on a single project inside the company. It is in the process of production. 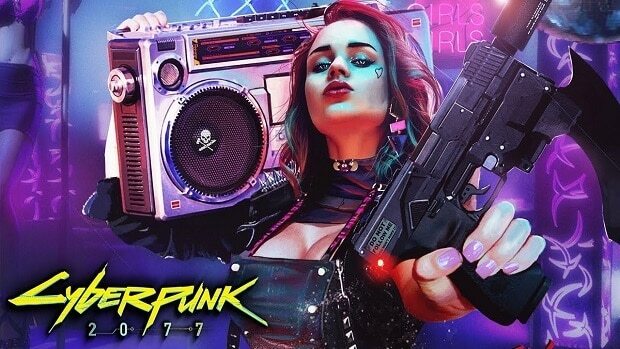 Currently, a team of nearly 350 developers from the CD Projekt RED studio is working on it – the largest in the history of the studio so far. Production goes according to the schedule, but we still have a lot of work ahead of us, because we have set the bar very high. Expectations are also large, which is clearly visible after our presentation at E3 – we are all very happy about it’s quality. Everyone asks when the premiere will be. I am guessing that the answer will not come here, but can you at least refer to analysts’ expectations, according to which it will be 2020 at the latest? Anticipating the release date on the basis of publicly available information is the role of analysts and journalists. We, of course, have this date strictly designated internally, but we do not consciously talk about it in public. We will reveal it to players when we are ready for it. 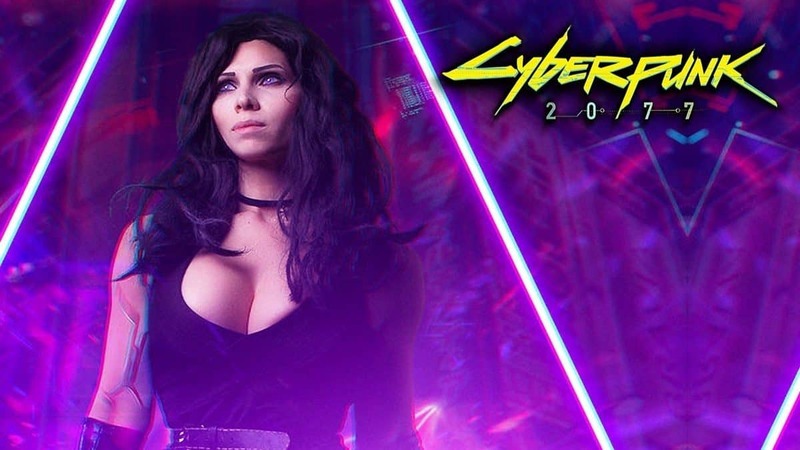 Analysts, for the time being, set Cyberpunk 2077 up for a 2019 release date, with it having its last call in early 2020. Since the game is already at its production phase, this sounds plausible. Some retailers are already taking pre-orders for the game, which is weird since nothing is set in stone yet, however, it’s only natural for a title of its caliber to carry big expectations and anticipation from the fans.